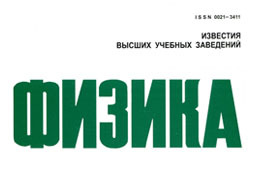 On the base of materials of the Congress the collections of post-conference publications will be issued. Post-conference publications will be available in three: «Book Series: 20th International Symposium on High-Current Electronics» (by the IEEE Xplore Digital Library on the base of ISHCE materials), «Izvestiya vuzov. 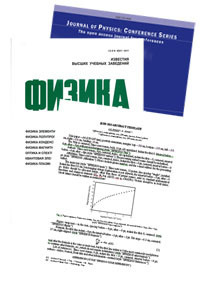 Fizika» (Russian Science Citation Index) and «Journal of Physics, Conference Series» (Web of science). 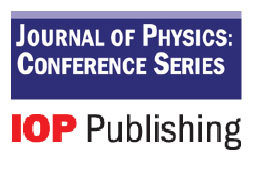 Materials for post-conference publications will be peer-reviewed.